Steve Niesman is itelligence North America’s President and Chief Executive Officer. Niesman directs operations for the leading global, mid-market full-service SAP provider. The core of itelligence’s full-service portfolio includes SAP consultancy, software development & system integration, licensing, outsourcing and hosting. Niesman has more than 25 years management experience, including 18 years of information technology, ERP and SAP experience, as well as a background in banking and finance. Prior to joining itelligence in 2002, Niesman held sales and senior general management positions with SAP America, Inc. where he managed a team of professionals delivering sales, consulting and training solutions exceeding a budget of 250 million. 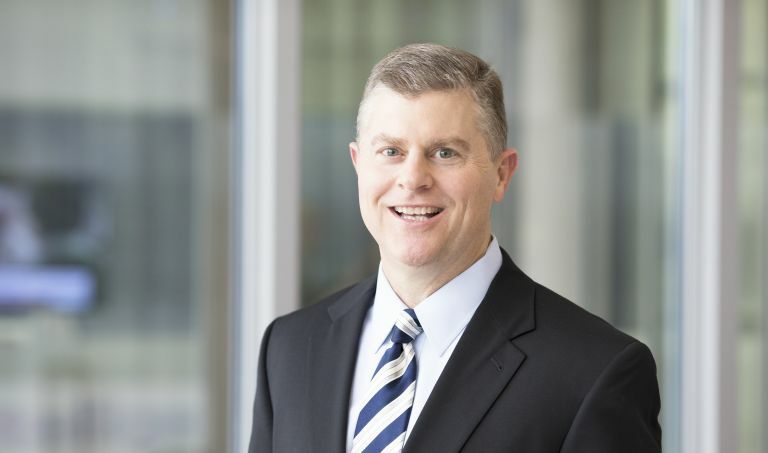 Prior to SAP America, Niesman held senior management positions at First Chicago Corporation (currently Chase) and he began his career in the field of accounting working for DeKalb Corporation. Niesman earned a B.B.A in Accounting from Illinois Wesleyan University and then an M.B.A. in Finance and Organizational Behavior from Northwestern University’s Kellogg Graduate School of Management. Niesman also completed an Executive Training Program at the INSEAD Business School in Fontainebleau, France. Niesman is also a Certified Public Accountant. Niesman is married with three children and he resides in the Chicagoland area.